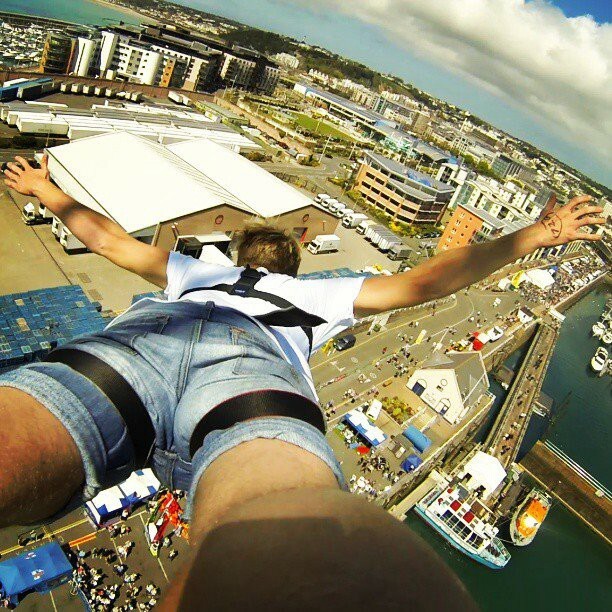 This terrifying bungee jump experience will leave you screaming all the way down… and back up, and back down again. If the greatest adrenaline rush you get is jumping onto the Tube in the millisecond before the doors close, you really need to dream a little bigger. About 160 feet bigger, to be precise. 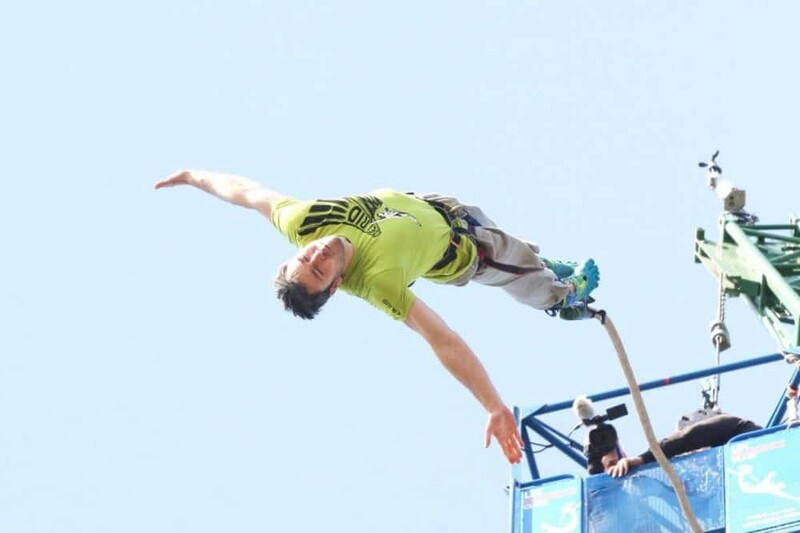 That’s how tall this gravity-defying bungee jump is, offering you the chance to plummet towards the ground in pursuit of that sweet adrenaline high. Think you’re brave enough? You can grab a ticket here. 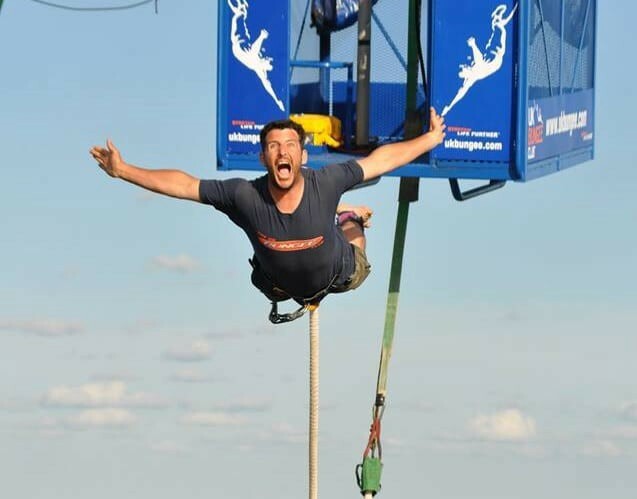 Find your tickets to the bungee jump experience here.